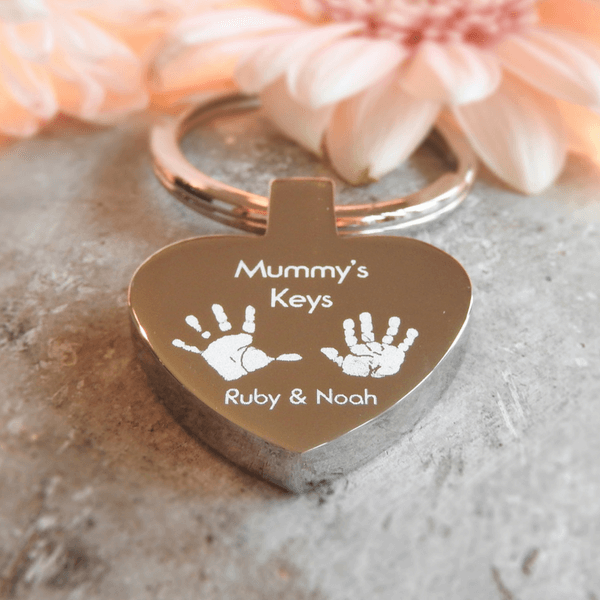 Our Mummy’s Keys Heart Keyring is the perfect way to carry the prints of your precious loved ones with you at all times. Please see below for full description and product options. Our Mummy’s Keys Heart Keyring is the perfect way to carry the prints of your precious loved ones with you at all times. 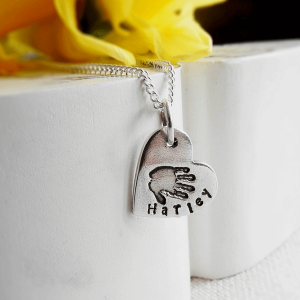 A popular gift for all members of the family, the wording on the front can be changed to suit the recipient. 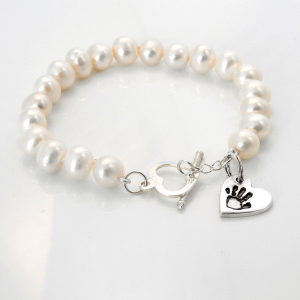 From Mummy to Nanna, this special keepsake is sure to bring a smile to their face. 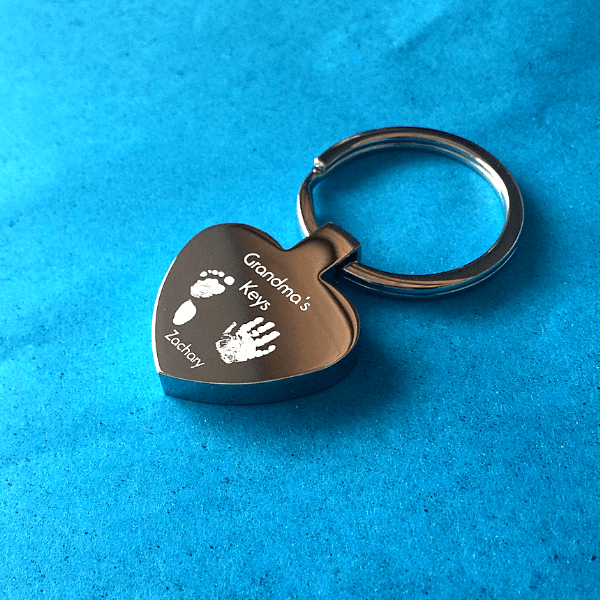 Each keyring can display up to two prints and can be personalised with names and an optional special message on the reverse. Each keyring is skilfully and individually engraved in-house to capture as much detail as possible. 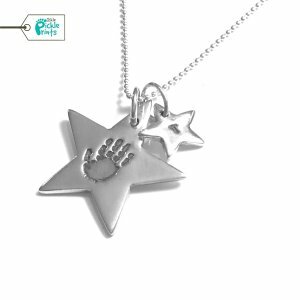 Orders include FREE postage, print taking material and are sent beautifully gift wrapped. Orders are aimed to be completed and dispatched within 14 days, from the date I receive your prints. 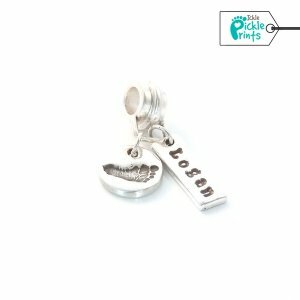 View our Personalised Keyring Collection for alternative designs.